Opening your home as a foster family is truly one of the greatest gifts you can give to a rescued snortie, and it’s the backbone of our organization! Foster "parents" provide a temporary, safe, and loving environment for our homeless bullies until they are ready for adoption. VOLUNTEER TODAY! There are MANY ways in which you can make a difference! We know that your time is important to you and we appreciate any time you can offer to assist us in "SAVING THE SNORTIES!" 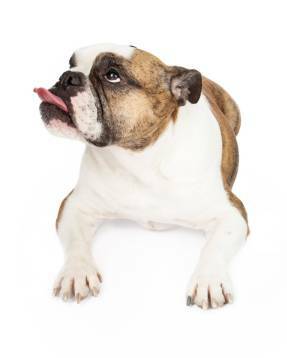 To rescue, rehabilitate and re-home purebred English & French bulldogs. To provide appropriate medical care on every dog we take in, regardless of the condition or cost. To know the temperament of every dog we place, to the best of our ability, and to disclose any information about our dogs prior to adoption. 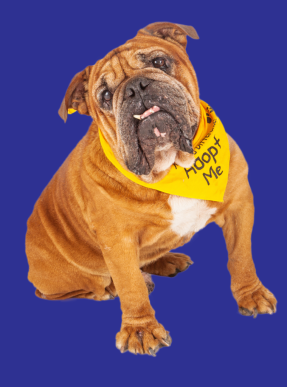 To carefully choose our forever homes based on the needs of the dog and the requirements of the family. To offer on-going support, before and after placement, to ensure a happy and life-long relationship. 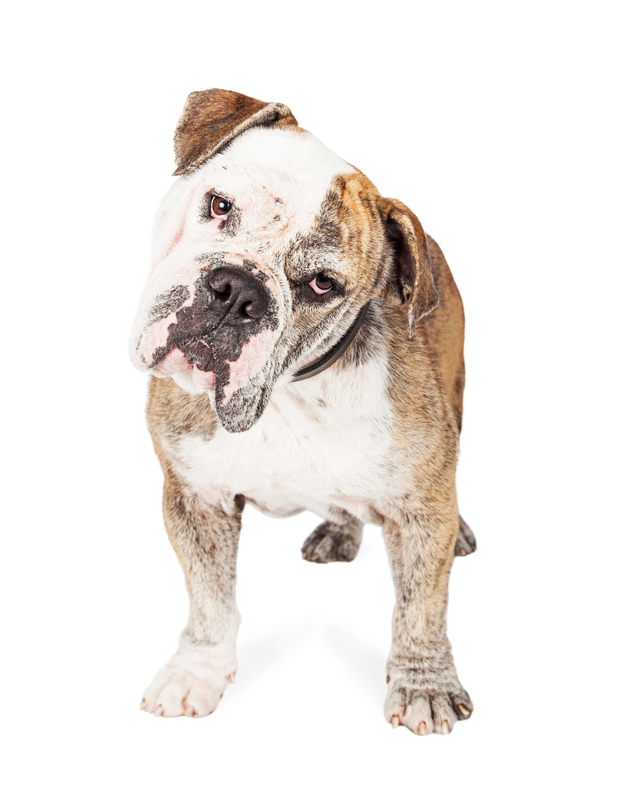 To educate the public on the bulldog breed and the benefits of spaying and neutering their pets. 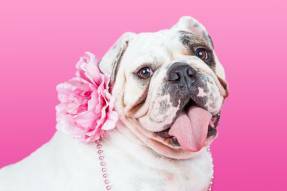 To do as much as possible to help and benefit the bulldog breed while recognizing our limitations. If you are ready to adopt, we encourage you to complete a questionnaire. This will help us know more about you and your situation, so we can find a match even if our current bullies might not be a good fit.